소렌토, 이탈리아의 다이애나 시티 | 호스텔월드에서 예약하세요. Diana City's staff can assist with area information and car and bicycle rentals. 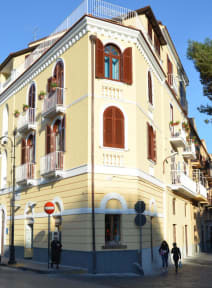 The square of Piazza Tasso is around the corner and Sorrento Railway Station is a short walk away from the Diana. 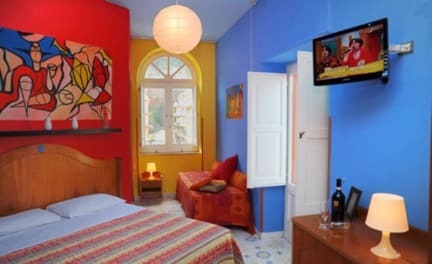 City tax not included, 3€ per person per night.